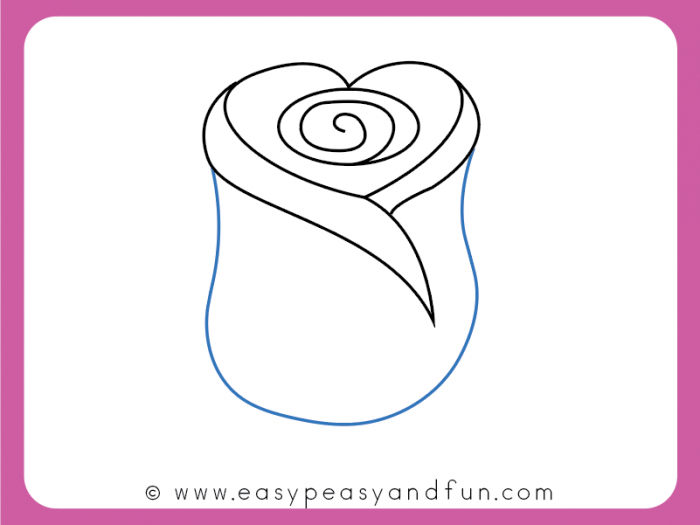 With this how to draw a rose step by step tutorial makes drawing this beautiful flower super easy, which makes it perfect for beginners as well as kids. 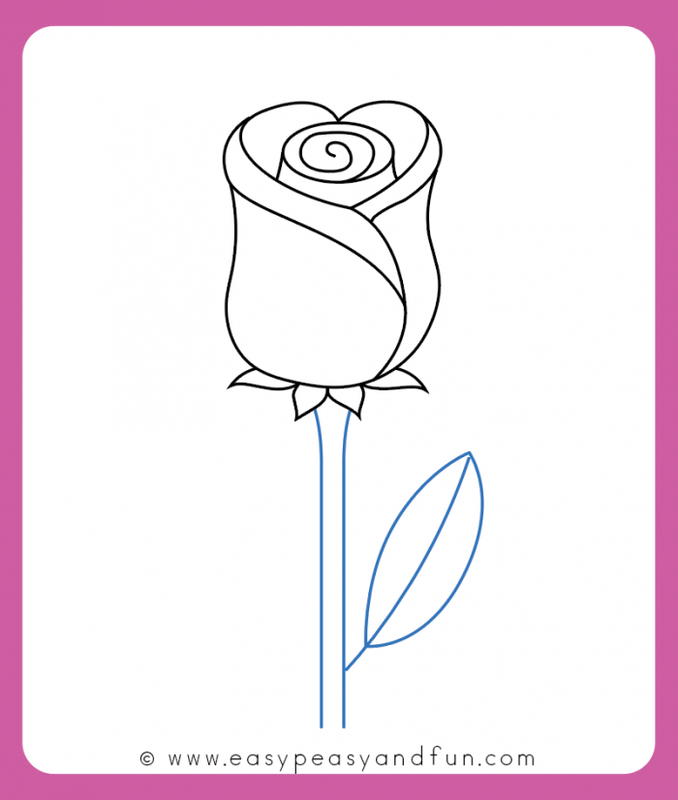 With just a few simple shapes and strokes you will be drawing dozens of roses in no time. 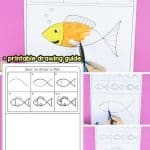 As with our other drawing tutorials, you can grab a printable directed drawing template so you can practice drawing anywhere you go. 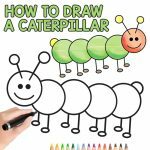 For more tutorials check out collection of how to draw tutorials. Roses are without a doubt one of the most gorgeous (and nicest smelling) flowers. We wanted to make this one so that it’s both simple and beautiful, to capture the essence of this flower. 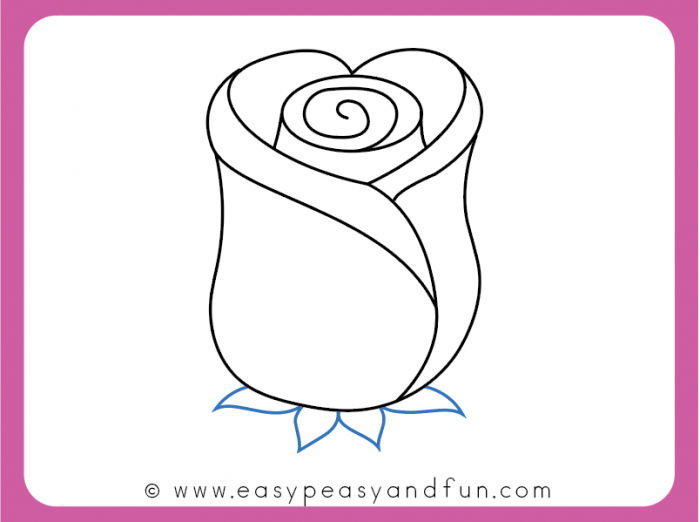 This one has a bit more steps than our average guides, as we wanted to make them as clear and simple to follow, seeing roses can look more challenging (this one is not, I promise). This one was tested by multiple beginners, and they were all surprised and excited how wonderful their roses have turned out (so we are really, really happy with how we designed this tutorial). Ready to start drawing? Garb your favorite marker or pencil and let’s get started! 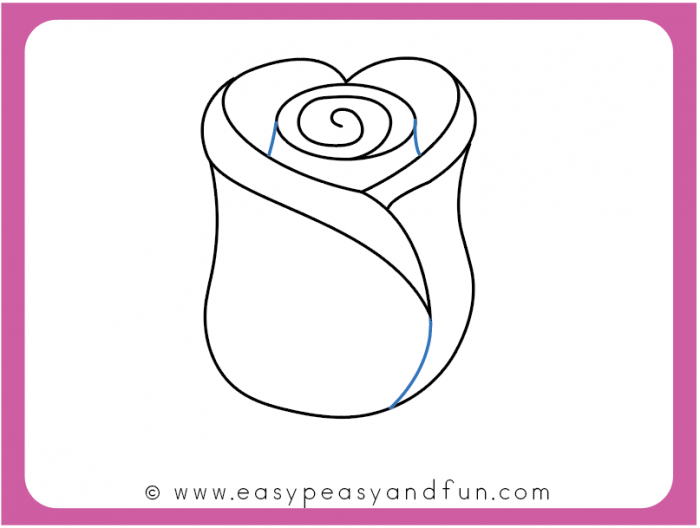 Start your rose drawing, by drawing an oval shape. It does not have to be perfect, as nothing in nature is. 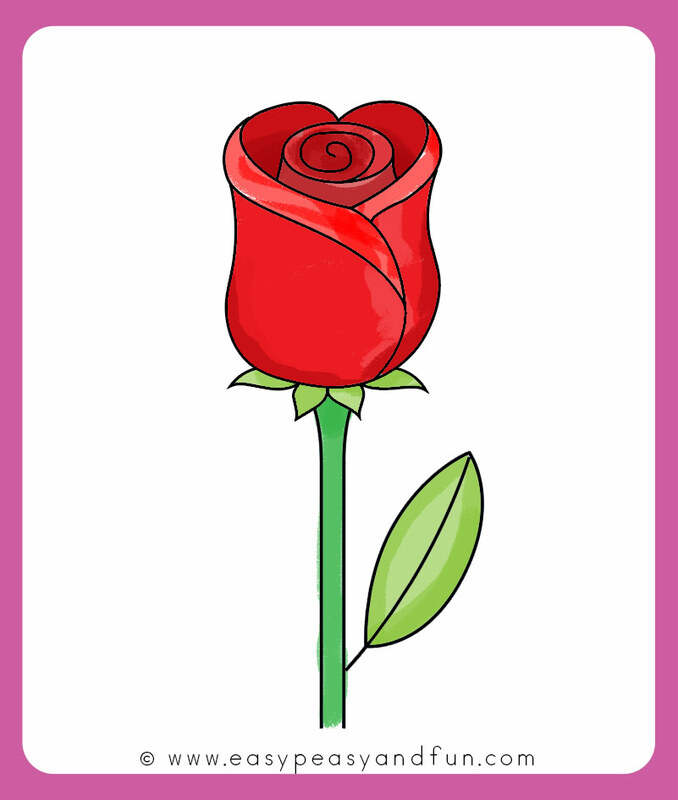 However you draw it, your rose will look great. 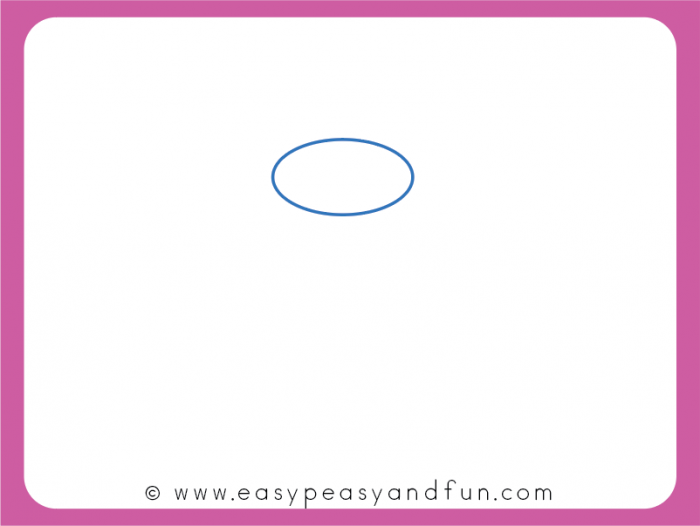 Draw a small spiral inside the oval. 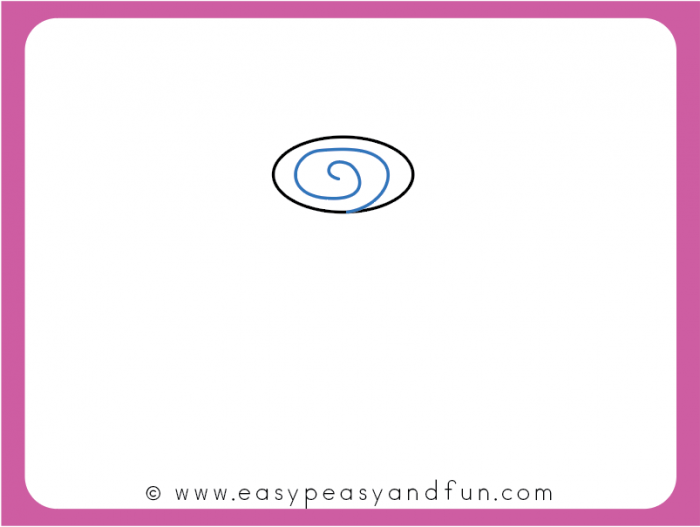 The direction of the spiral is not important, nor is the number of turns. 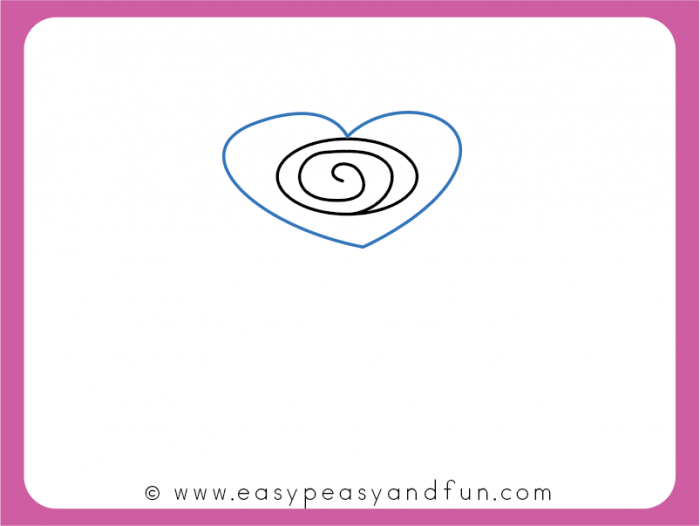 Draw a heart around the spiral – start at the top with the heart cleft touching the oval shape. Again don’t worry about the shape of the heart, left and right side don’t have to look the same. Other parts of the heart don’t need to touch the oval shape, but there is nothing wrong if they do. 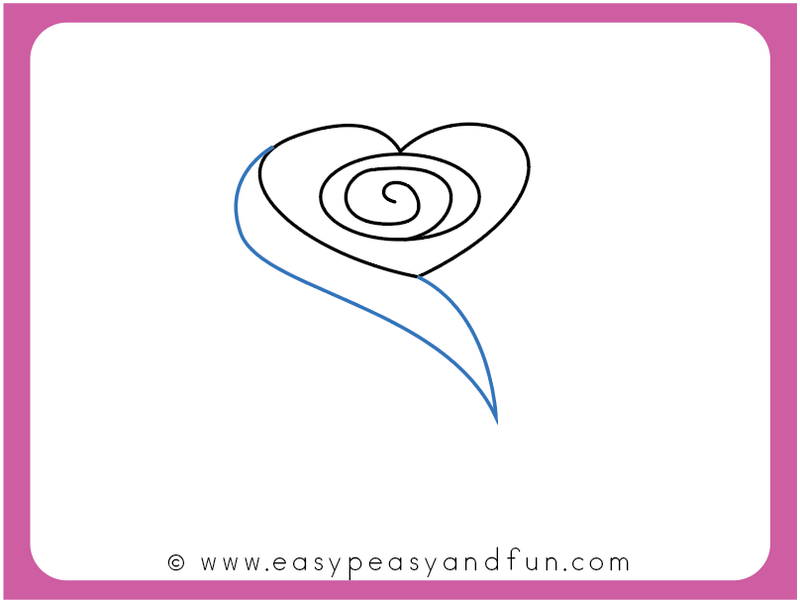 Draw a line following the heart shape – start at the top and do a nice curvy shape (like a very loose letter S) . Make a pointy (V) shape. and bring it to the bottom of the heart. 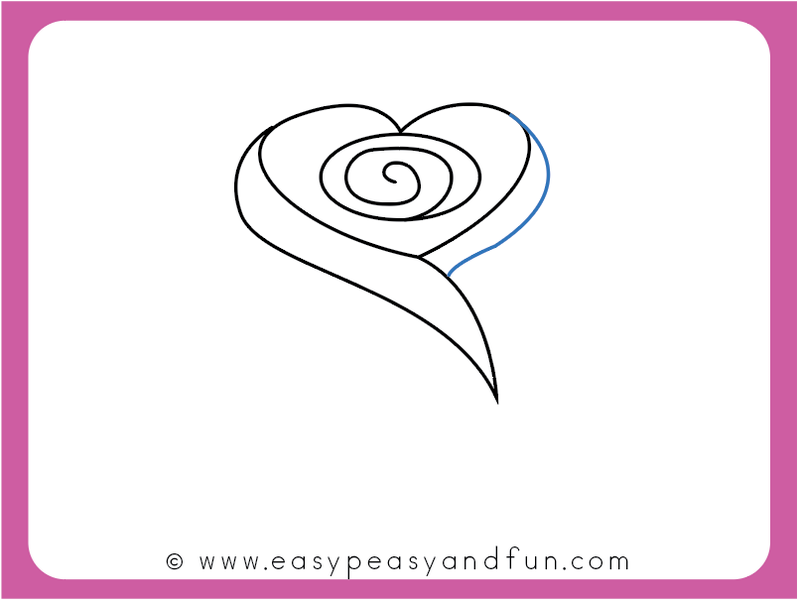 Make a similar shape on the other end of the heart, this time without the pointy tip, draw the line so that it touches the previous shape. 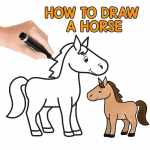 Now draw a U shape (you can make it a bit curvy at the top). Can you see the blossom of your rose forming? Add a few details. 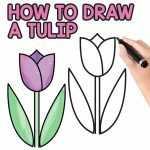 Draw a curved line from the tip of the V to the bottom of the blossom. 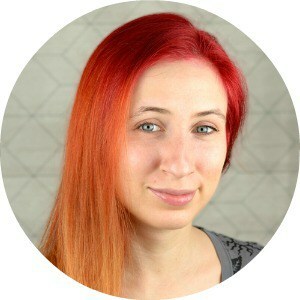 Also add two lines connecting the oval shape to the heart shape – if your “heart shape” doesn’t touch the oval on the sides. Draw a few sepals under the flower. Draw the stem and a leaf. 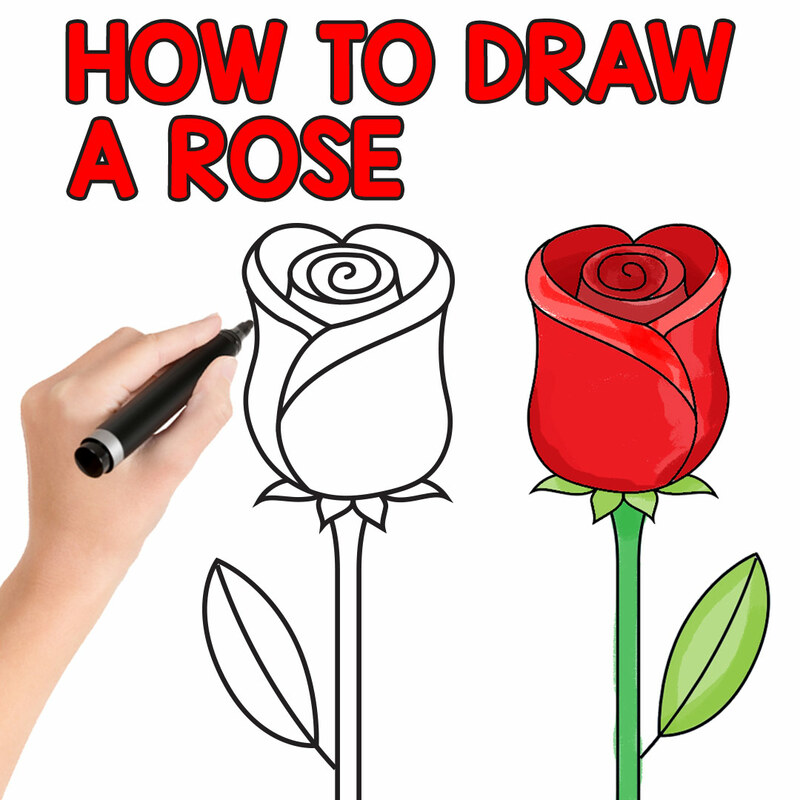 Andrea, this “how to draw a rose” tutorial is so much fun, and easy. 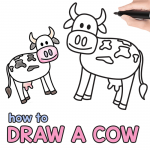 Thank you for the tutorial and for the drawing guide.